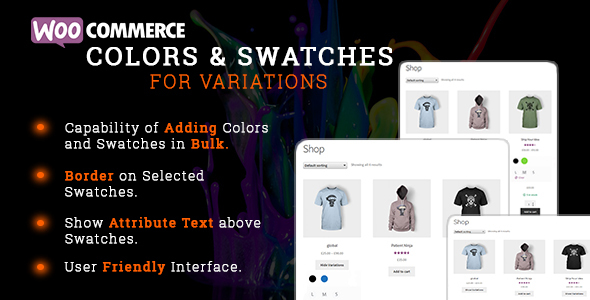 WooCommerce Colors and Swatches for Variations plugin provides the best way to display variations of variable products. This plugin will help you select style for each attribute as color, size or quantity. Shoppers appreciate visual representations of product attributes when using your store, and it can help present a polished and clean look. WooCommerce Color and swatches for variations is the answer if you are looking to edge out the competition. Visit demos to experience the unmatched benefits of plugin and explore the settings. 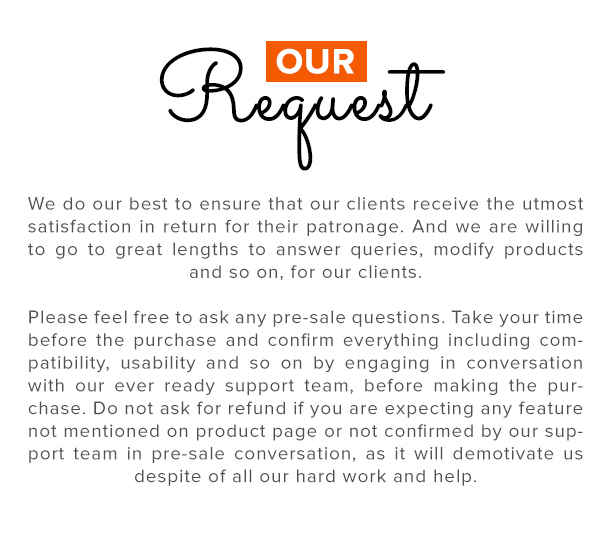 Thank-you for your interest in WooCommerce Colors And Swatches For Variations, Makewebbetter.